Welcome to your new home at Towers on Main in Salt Lake City, UT! Nestled in the heart of Salt Lake City, Towers on Main offers all the rewards and comforts of high-class living. 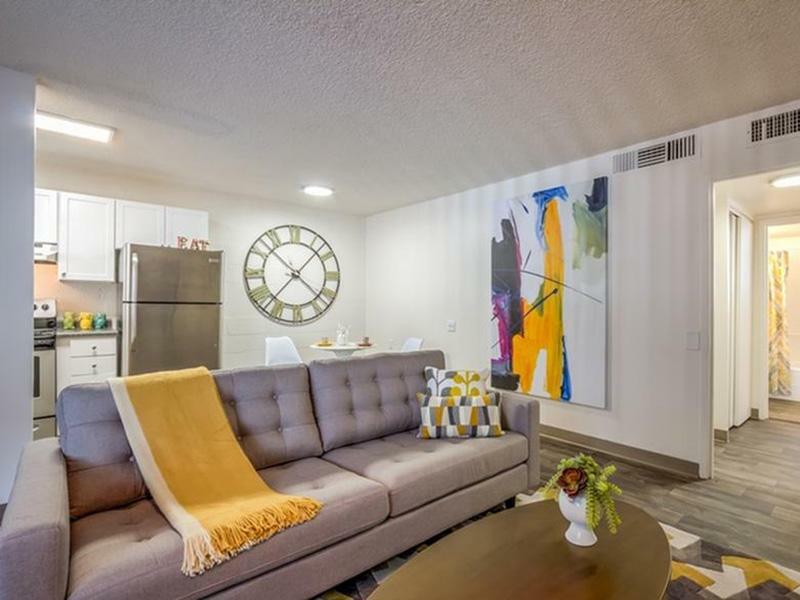 Whether it be a relaxing night of beautiful Salt Lake City views or a night out on the town, Towers on Main gives you the neighborhood you’re looking for at the price you want. 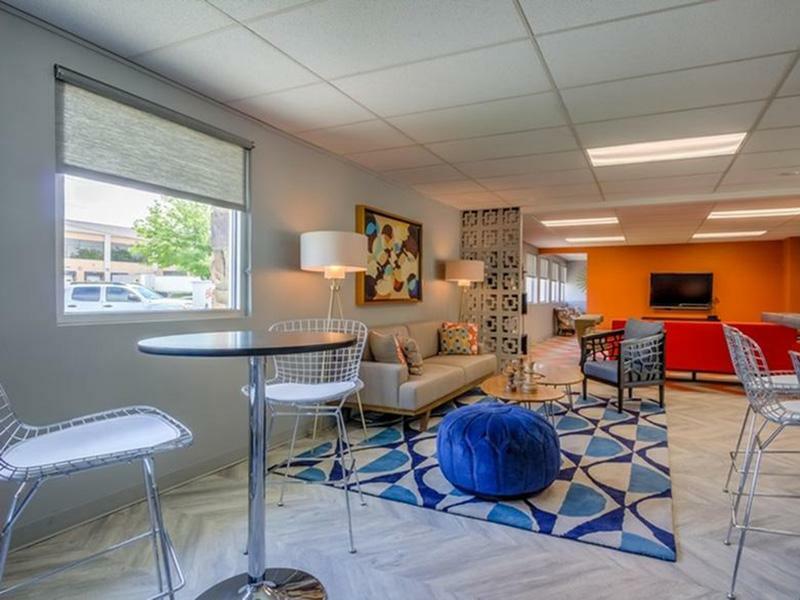 We offer pet-friendly, studio, 1, 2, and 3 bedroom floor plans just minutes from Salt Lake City’s finest shopping and dining, you get the benefits of city living, combined with comforting amenities. Contact Towers on Main Apartments or Schedule a Tour today! 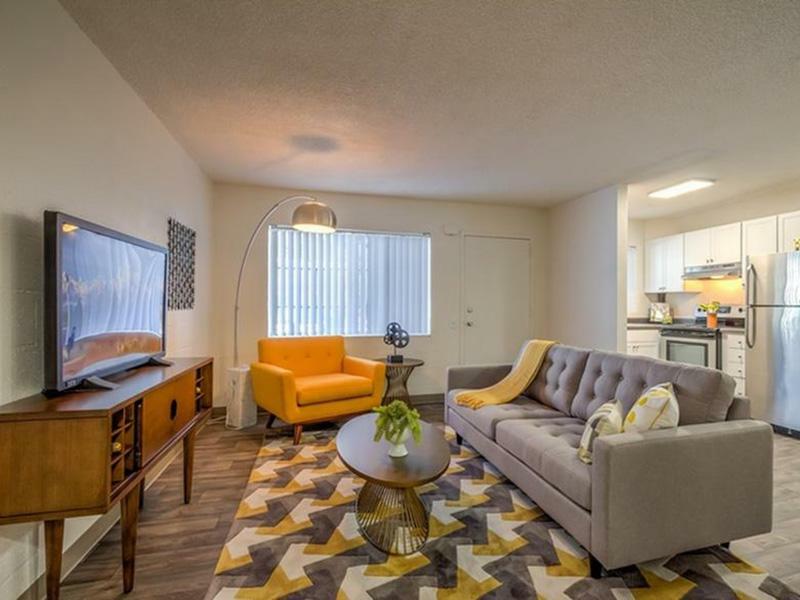 Towers on Main apartments in Salt Lake City, UT has the perfect location to give you a well-rounded lifestyle. 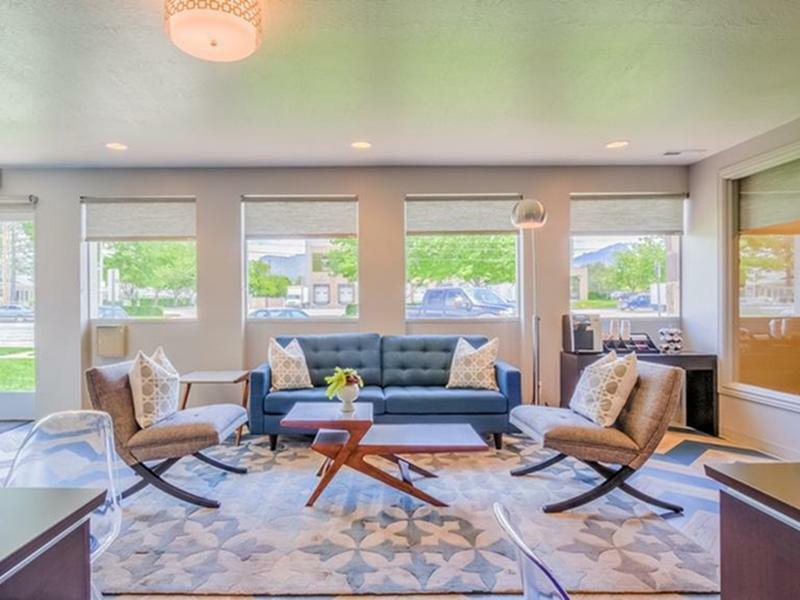 Take a virtual stroll through our photo gallery of Towers on Main apartments in Salt Lake City! 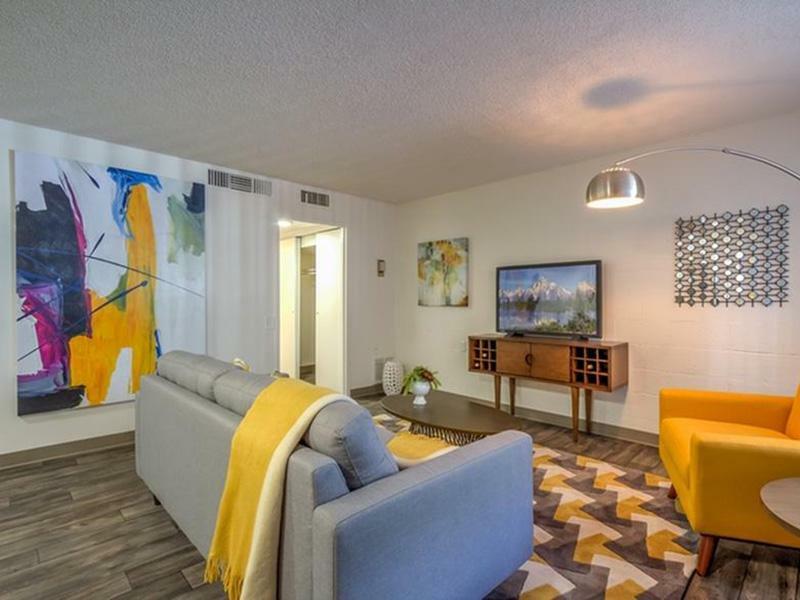 Towers on Main is the perfect mix of modern and retro you have been looking for. 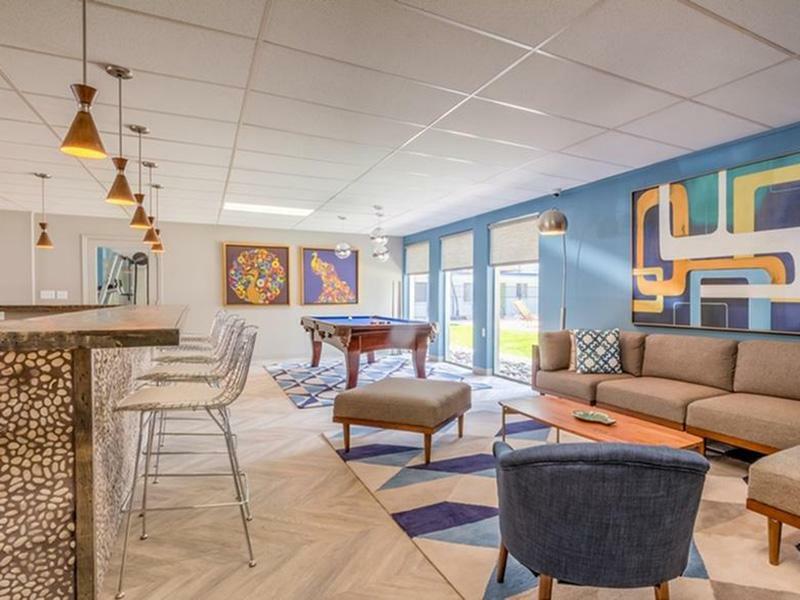 Established in the Sixties, this unique community has been reinvented with vintage design elements and contemporary furnishings that embrace its charming heritage. Welcome to a refreshingly different apartment living experience.